Jewish Nevada, a local nonprofit group, named Jennifer Sher chairwoman of its Women’s Philanthropy Division. Rachel’s Kitchen has announced the hiring of franchise veteran Pat Hiller as vice president of franchise development. John Kirtley, Sun Commercial Real Estate Inc.
• Rachel’s Kitchen — a fresh casual restaurant concept that offers a carefully crafted menu, from the healthy to the indulgent — has announced the hiring of franchise veteran Pat Hiller as vice president of franchise development. Hiller comes to Rachel’s Kitchen with experience as an officer and director within Fortune 1000, worldwide, regional and multi-branded companies, encompassing franchise sales, administration, operations, real estate and construction. Prior to joining on with Rachel’s Kitchen, Hiller worked with notable brands, including Starbucks, Dunkin Brands, Wendy’s, Drug Emporium and Donatos Pizza. After the great success and notoriety of what were ultimately seven restaurants in Los Angeles, Roxarzade decided to relocate to Las Vegas and launch her newest venture — Rachel’s Kitchen. Named after her daughter, the first Rachel’s Kitchen was opened in 2006 — a quaint café, featuring bistro fare. • Jewish Nevada, a local nonprofit group dedicated to helping all people in a Jewish way, named Jennifer Sher chairwoman of its Women’s Philanthropy Division. Sher has lived in Las Vegas since 2000 and has been involved with Jewish Nevada, which consists of community members and volunteer lay leadership, since 2014. Sher was nominated onto the Jewish Nevada’s Women’s Philanthropy Council after joining eight other Las Vegas women on her first Jewish Federations of North America Heart 2 Heart Mission to Israel. The annual Heart 2 Heart mission gives participants an inside look at Israel, with specific focus on Israelis in business, government and the arts, and how Jewish Federations are working to improve life in Israeli communities. While on the mission, participants are seeing firsthand how dollars raised here in Nevada are supporting programs and families in Israel. Heart 2 Heart 2019 will run in February. “The trip is eye-opening to the work that Jewish Federations do around the world and how much impact we could have here locally,” Sher said. Sher, Jewish Nevada’s Women’ Philanthropy Council vice chairwoman since 2016, said she will work to expand efforts to create positive change the organizations breadth and depth in Nevada. 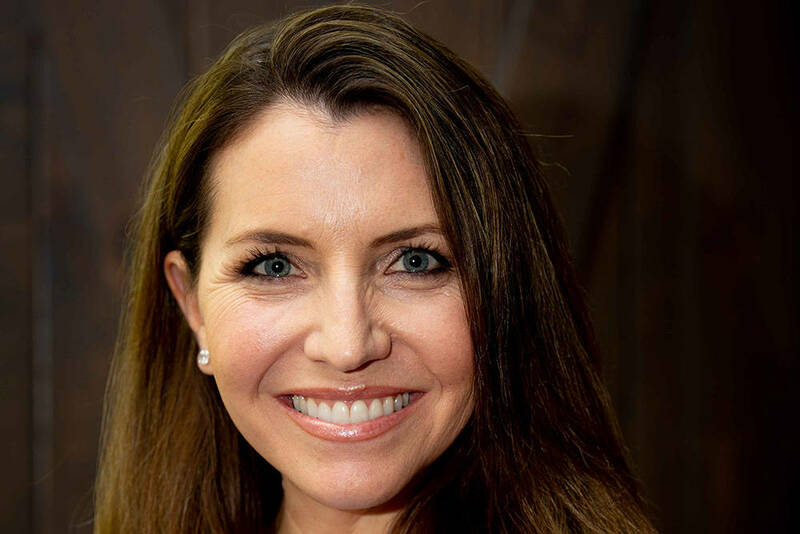 In her new role, Sher will draw on leadership experience gained from serving on the board of trustees of Discovery Charter School, which has two Las Vegas Valley campuses, and running her own Las Vegas-based interior design company, Jennifer Sher Interior Design. Sher and her husband Ivan, of The Ivan Sher Group, have three children. • The board members of Impact Las Vegas, a Nevada nonprofit women’s collective giving organization in its fifth grant year, selected three new board officers for fiscal year 2018/2019. • Maggie Allred — SPHR, will serve as president. Born and raised in Connecticut, Allred is one of nine children, her husband, Scott, is the oldest of six, and they have four children and 10 grandchildren. Family, needless to say, is a big focus of their lives, along with camping, cruising and travel of any sort. Allred has walked a half-marathon in 20 states, working toward her goal of finishing one in all 50 states. 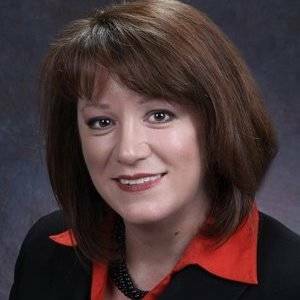 A certified senior professional in human resources, she has worked in this capacity for several companies in Southern Nevada. Currently, she holds the position of HR consultant at AECIndustryPro.com. • Brenda Griego — CRFE, will serve as secretary. Griego began her development career in 1992 at her alma mater, Bucknell University in Pennsylvania. She earned her CFRE credential in 1998 and moved to Las Vegas in 1999. 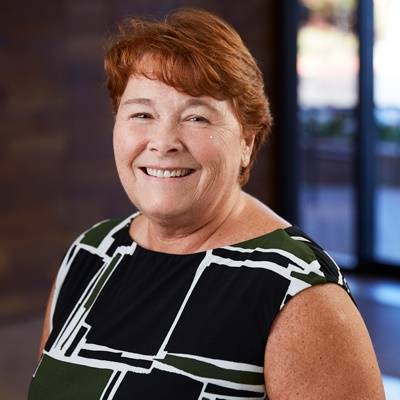 She has worked for great Southern Nevada organizations and businesses, like the UNLV Foundation, Caesars Entertainment, and now, as director of development, scholarships and alumni relations for Roseman University of Health Sciences. Married to David Griego, she is a mom to two children. • Rita McCusker will serve as treasurer. A seasoned professional with a broad base of skills and experience in the corporate and nonprofit sectors. McCuskerhas held leadership positions in a variety of nonprofit, consulting and banking organizations. 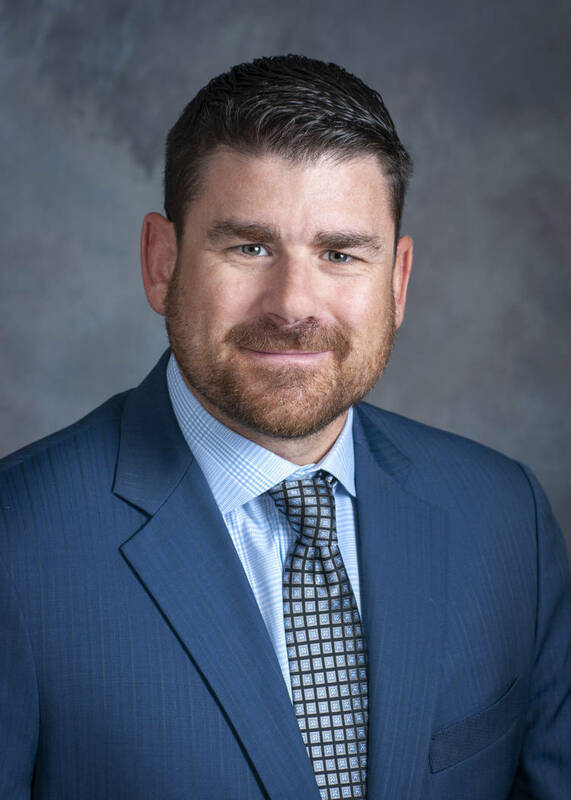 Currently serving as vice president, senior loan officer at Bank of Nevada, McCusker has a BS degree in finance and an MBA in international business. She moved with her husband, Joe, from Denver to Las Vegas five years ago. Impact Las Vegas is a philanthropic organization that brings together women in a common purpose: to award an impact grant every year to a Southern Nevada nonprofit organization, chosen by the members. To date, its members have granted a total of $113,000. Impact Las Vegas’s mission is to empower women of Southern Nevada by giving collectively in a way that positively transforms our community. For more information, visit impact-lv.org. 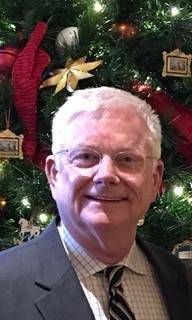 • The Henderson Development Association has named Windom Kimsey as the new chairman of its 2018-2019 executive board of trustees. The Henderson Development Association, which is the economic branch of the Henderson Chamber of Commerce, assigned Kimsey to the position July 1. Kimsey, the principal and CEO of Tate Snyder Kimsey Architects, has taken the reigns as chairman from Chet Opheikens with R & O Construction. Kimsey brings more than 27 years of experience with him, with expertise in educational, judicial, aviation and civic facility project types. 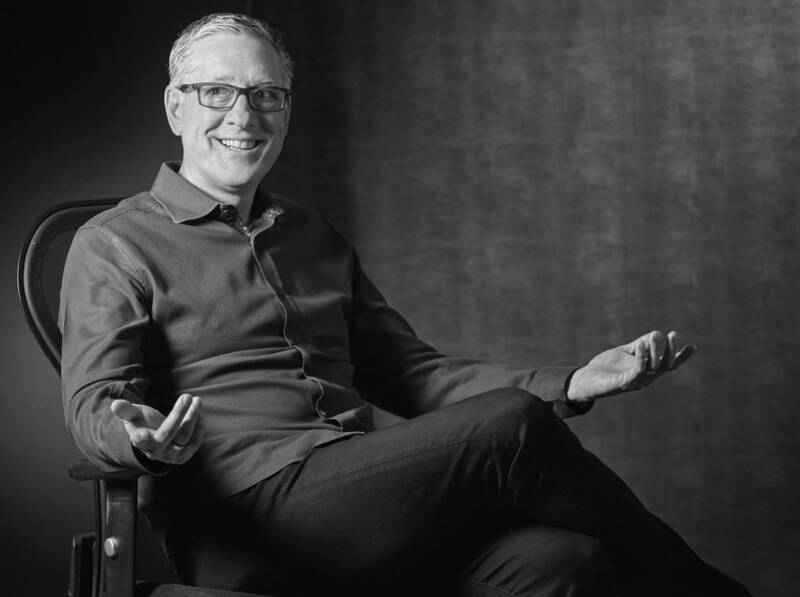 Kimsey oversees the planning and development of all Tate Snyder Kimsey Architect’s projects and has won numerous awards for his commitment to excellence. The board of trustees is made up of two parts: the executive committee and the board members. In addition to Kimsey, the executive committee has three other residing members, including Scott Muelrath, Henderson Chamber of Commerce (president, CEO, secretary); Stuart Hitchen, SH4 (HDA chair-elect); and Opheikens (immediate past chair). •Sun Commercial Real Estate Inc. has hired John Kirtley to our Las Vegas office as an associate of the office division. 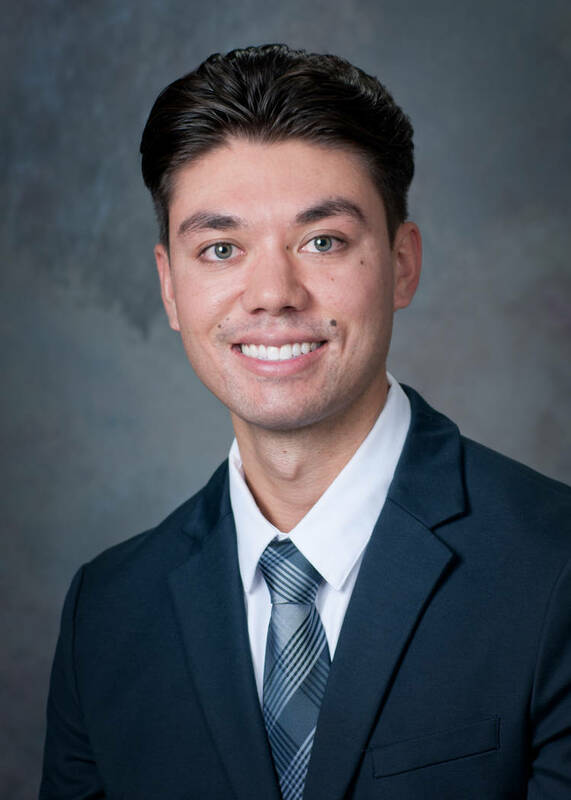 Prior to joining Sun Commercial Real Estate, he participated as an equity analyst for UNLV’s investment fund where he further developed his skills in financial modeling and investment analysis. With a degree in finance from the University of Nevada at Las Vegas, Kirtleyplans to increase the analytical perspective provided to clients, ensuring maximum value from start to finish. “We’re delighted to welcome John and watch him grow in the CRE industry.” said Cassie Catania-Hsu, managing director. Sun Commercial Real Estate also hired Adam Drake, MBA, CPM, to our Las Vegas office as an associate. Drake brings more than 20 years of commercial real estate experience in asset management, property management, acquisitions and development. Prior to joining Sun Commercial, Drake worked for notable companies, including Vail Resorts, Starwood Hotels and Resorts Worldwide, Lowe Hospitality Group’s subsidiary Destination Hotels & Resorts and an affiliate of DLJ Real Estate Capital Partners. During his tenor at these companies, he acquired a broad skill set that includes acquisitions, project management, portfolio oversight, investment analysis, budgeting, due diligence, client relations, contract negotiations, business plan creation and implementation. “Sun is proud to welcome Adam with his diverse background, and we feel that he will be a strong asset to our team. ” Catania Hsu said.